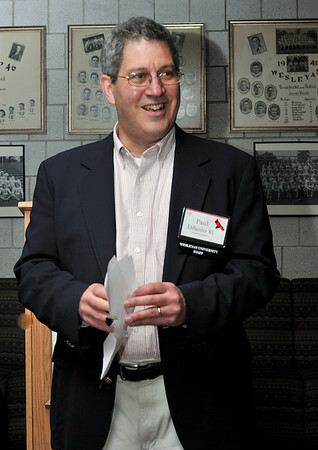 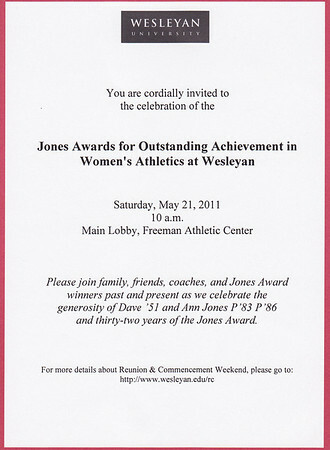 Announcement for the 2011 Jones Awards. 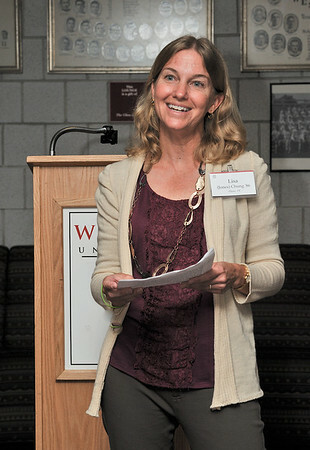 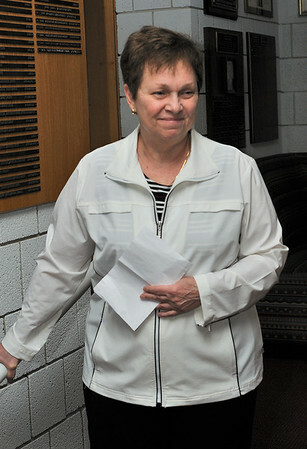 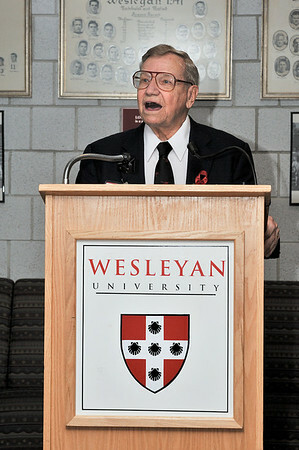 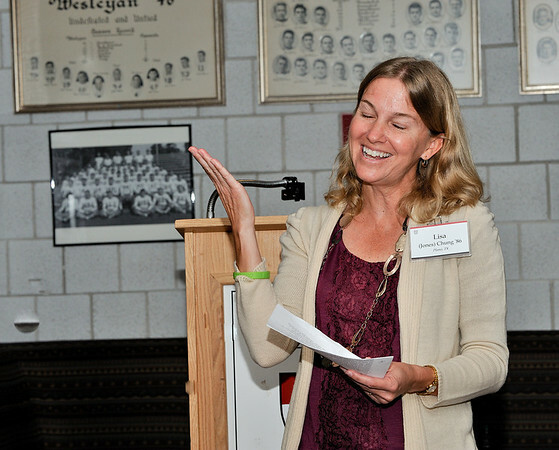 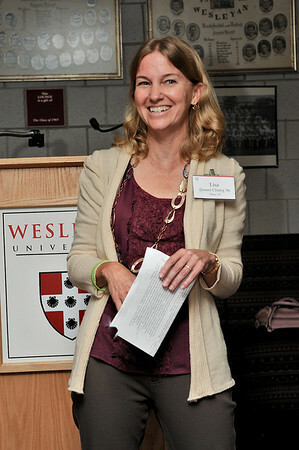 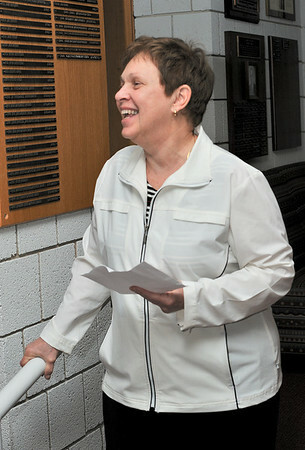 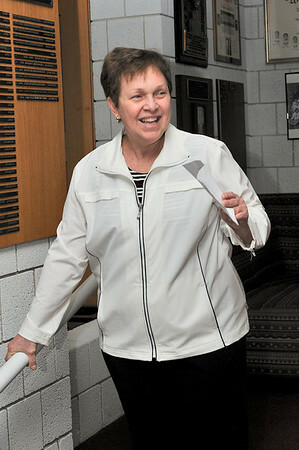 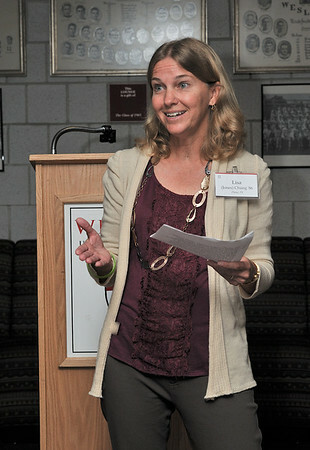 Gale Lackey, Wesleyan Associate Athletic Director, Senior Woman Administrator, and Head Volleyball Coach. 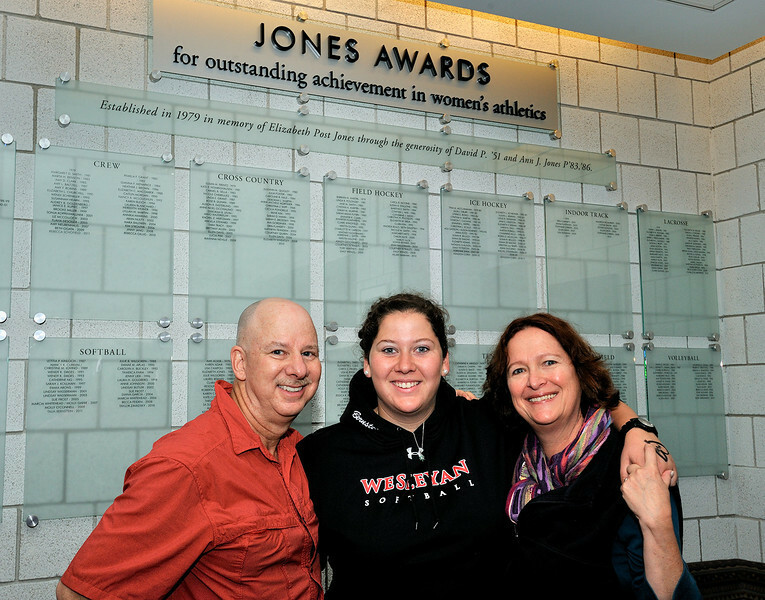 Lisa Jones Chung, Jones Award Winner in Squash, 1986. 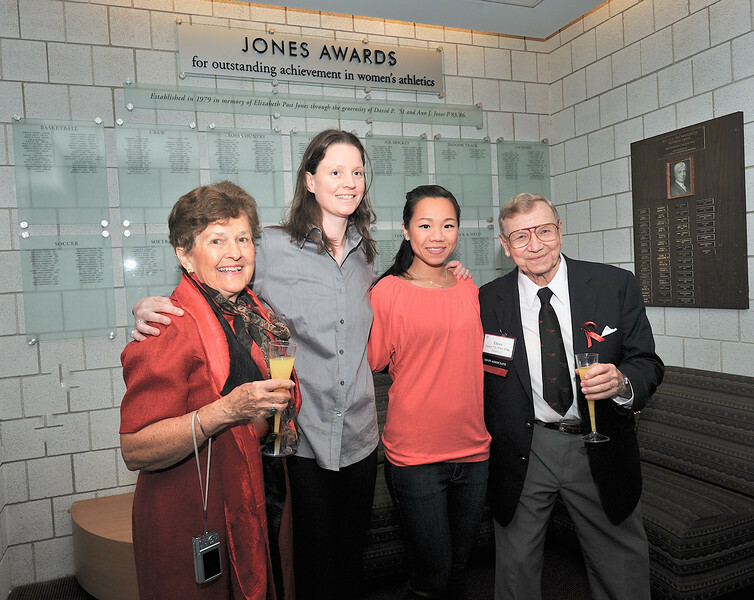 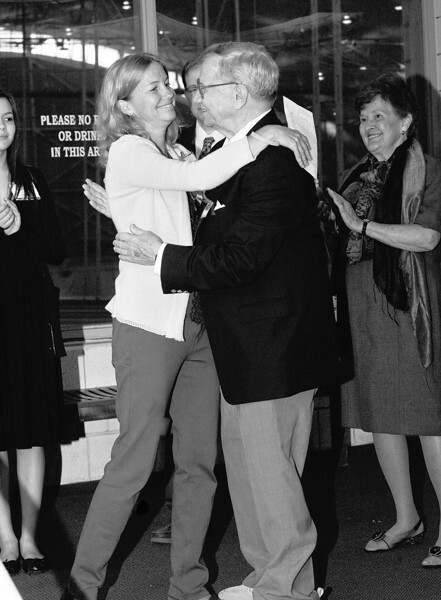 Lisa Jones Chung, Jones Award Winner in Squash, 1986. and Dave Jones, with Ann Jones to the right. 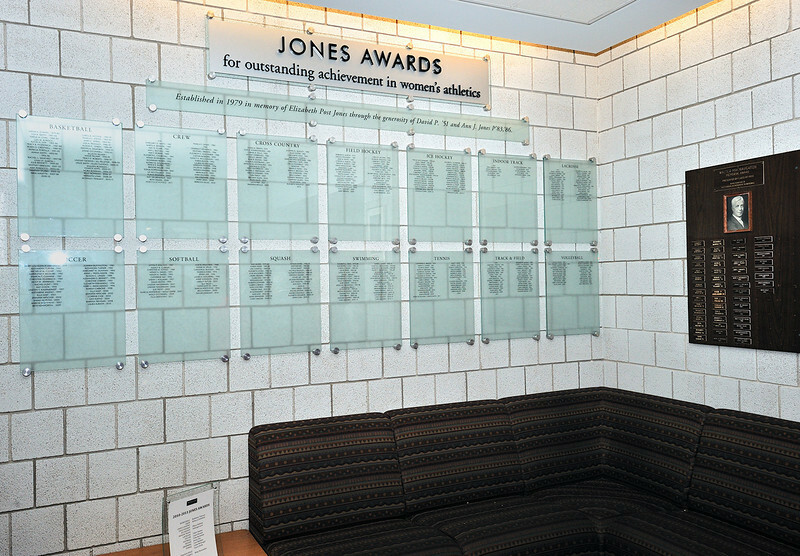 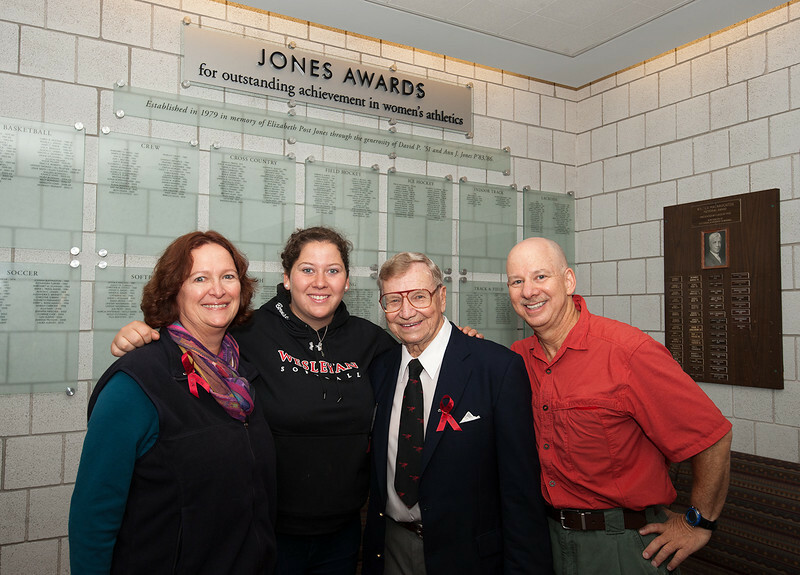 Jones Awards wall at Freeman Athletic Center, Wesleyan University, Middletown, Ct. 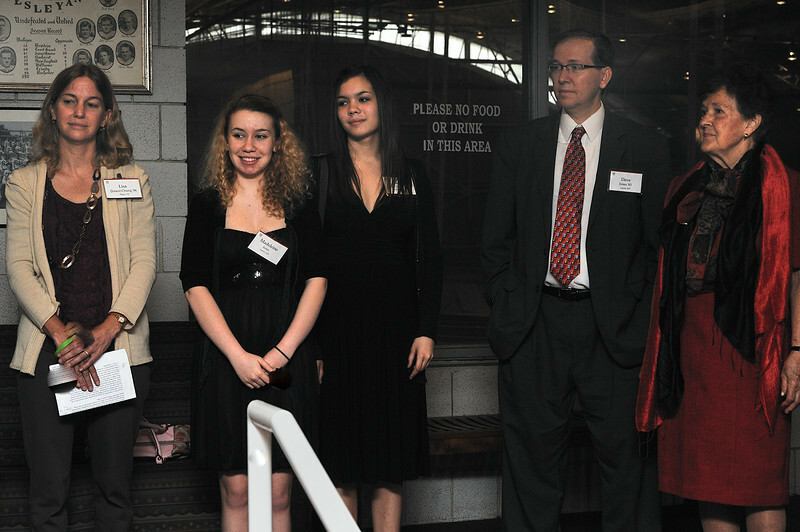 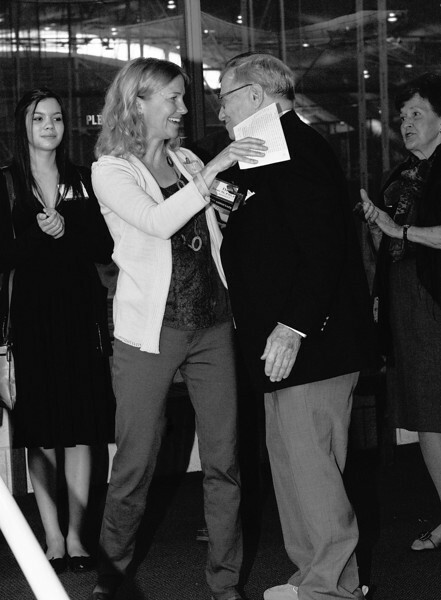 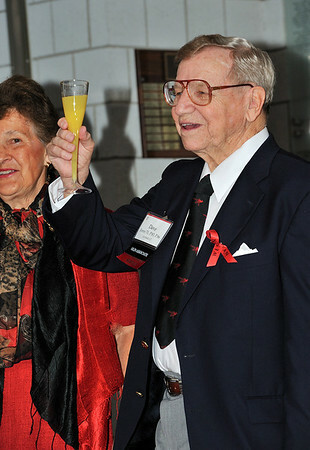 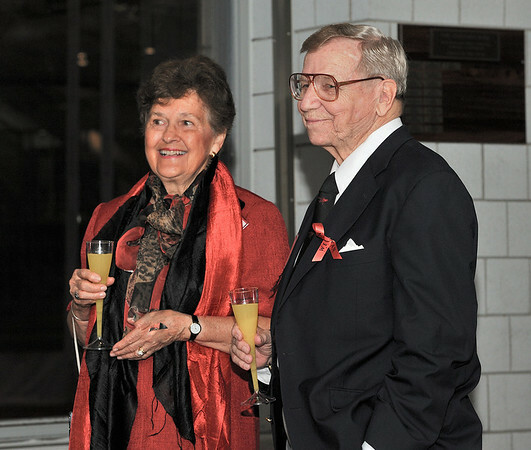 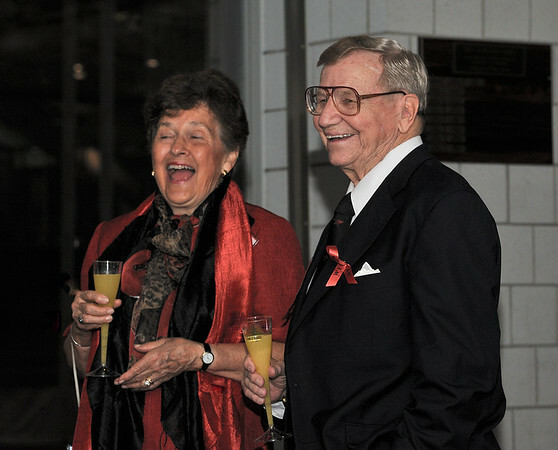 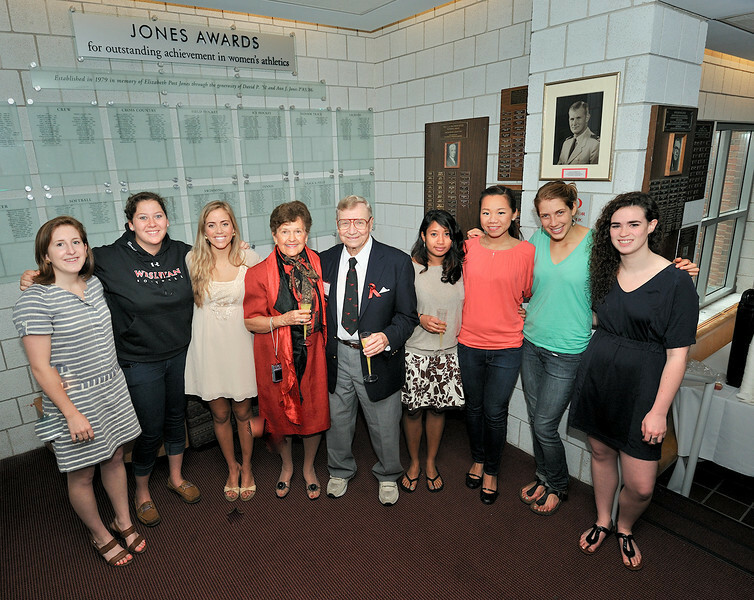 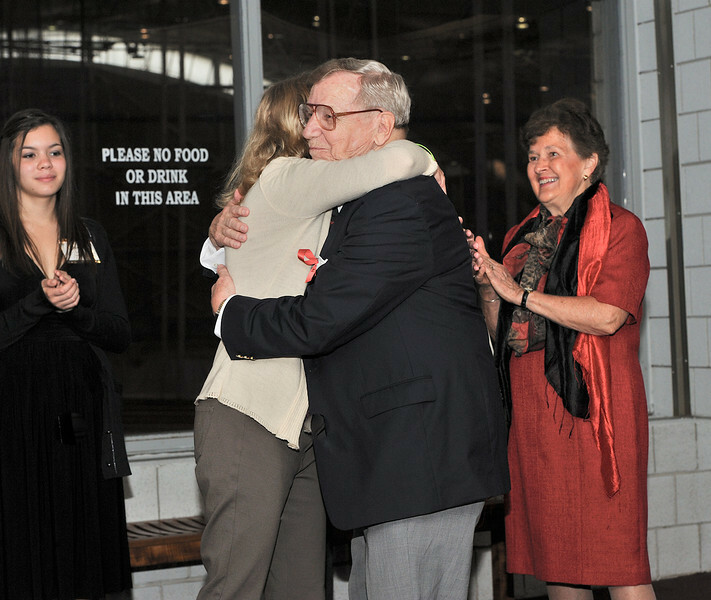 Seven of the eleven named Jones award winners from 2011 with Ann & David Jones. 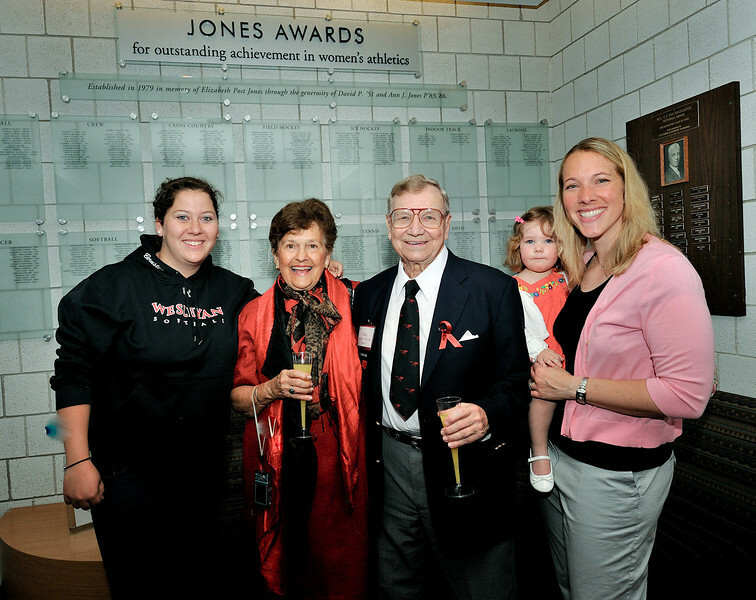 (L to R) - Claire Hunter '11 (lax), Talia Bernstein '11 (softball), McKinley Tennant '11 (basketball), Linda McDougal (tennis), Jenny Chu (squash), Becca Schofield (crew) and Cara Madden (swim&dive).